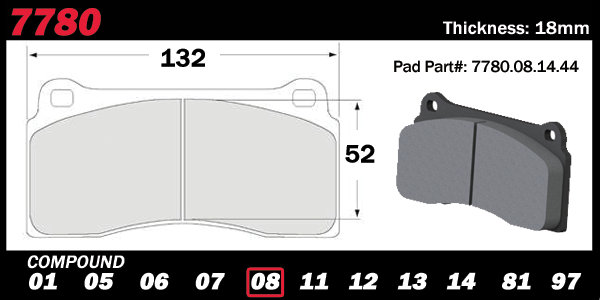 2008-2011 & 2011+ Nissan GTR V3 Rotors and Race Pads Available! 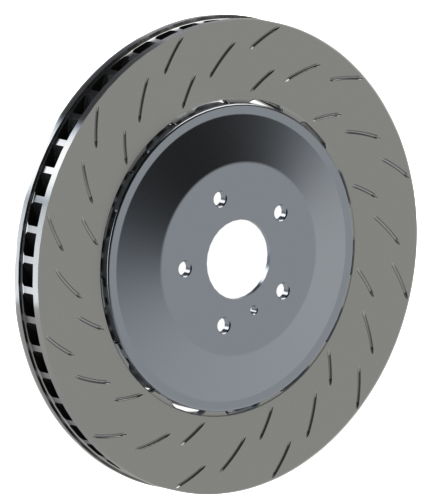 For the GT-R owner with Carbon Ceramic rotors looking for a cost effective replacement with superior performance, check our latest V3 ZeroFailures™ 405mm conversion disc. 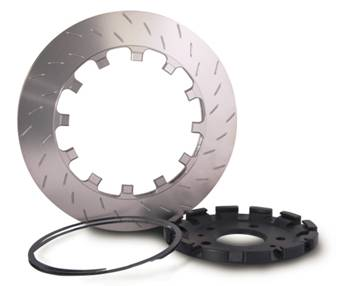 * Most Durable High Performance Rotor Available On the Market! 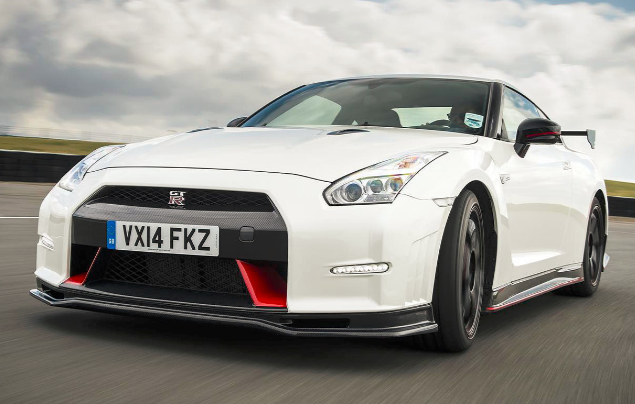 has been the pad of choice for NISMO and other high performance track day enthusiasts and racers for nearly a decade. With Nissan's Vehicle Dynamic Control system, operating temps can see an excess of 1000ºF which demands a unique friction material. 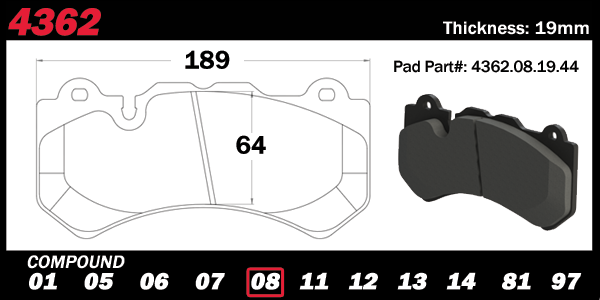 PFC's 08 compound, paired with our V3 376mm two piece rotors provide a state of the art solution to achieve the most aggressive, yet consistent braking available with the longest wear rate in the industry. Contact Us & Order Today!